Matt Miller, one of my favorite "draft analysts", released his first Post-Super Bowl 7-round Mock Draft yesterday for all 32 teams. As a fan of Miller's, and the Dallas Cowboys, I was curious to see who he chose for America's Team. I have to admit, I wasn't too excited to see the players he selected. Luckily, we are just now in the early portions of the offseason. The 2019 NFL Draft is still a couple months away and there is a lot that can happen between now and then. Not only will free agency impact the draft, but so will the Scouting Combine and Pro Days. All of that will end up changing the way players are ranked right now. You may have missed it, but I used Matt Miller's big board/player rankings last week for my own Cowboys 7-round mock draft. I may be biased, but I liked my draft haul much more than Miller's. You can take a look at both and decide for yourself though. Continue reading below to see who Matt Miller ended up selecting for the Dallas Cowboys. I was really surprised Matt Miller chose to draft a center with the Dallas Cowboys first pick in the 2019 NFL Draft. All signs are pointing to Travis Frederick being able to make a full recovery and regaining his starting job next season. And, Dallas still has Joe Looney under contract as a reserve backup at center and guard. If there are concerns with Frederick's health though, this pick makes sense. Jenkins should be a Day 1 center for whatever team he ends up on. He shows really good agility on tape to make every block and easily gets to the second level when asked to. He does however struggle a little bit with power, but should improve in time with better technique and strength training. This is a selection I could get on board with. Jakobi Meyers is someone the Dallas Cowboys have already shown an interest in after meeting with him at the Senior Bowl, and he fits a need. With Cole Beasley potentially leaving via free agency, Meyers could step in and be his replacement out of the slot. Meyers is someone I've studied pretty extensively already as a potential Cowboys draft target. He really only has two years of experience at receiver after converting from quarterback, so he still a little raw. But, there is a lot to like about his game now and his upside. Matt Miller's decision to select Zach Gentry with the first of the Dallas Cowboys fourth-round draft picks makes sense from a need standpoint. The Cowboys have been pretty open about upgrading the tight end position, which is why I believe Miller decided to go with the former Michigan TE here. But, his game resembles Blake Jarwin's too much for my liking. At 6'7", 260 pounds, Gentry certainly looks the part. He shows enough athleticism on film to be a threat in the passing game, but struggles a little bit as an in-line blocker. I think he's better suited as a backup TE in the NFL, but I could be wrong. I personally would have went with Jace Sternberger or Josh Oliver (who were both available) here over Gentry, but that's just my opinion. This is another selection I believe Matt Miller reached on based on perceived need for the Dallas Cowboys. Like tight end, Dallas really wants to upgrade their safety position this offseason. 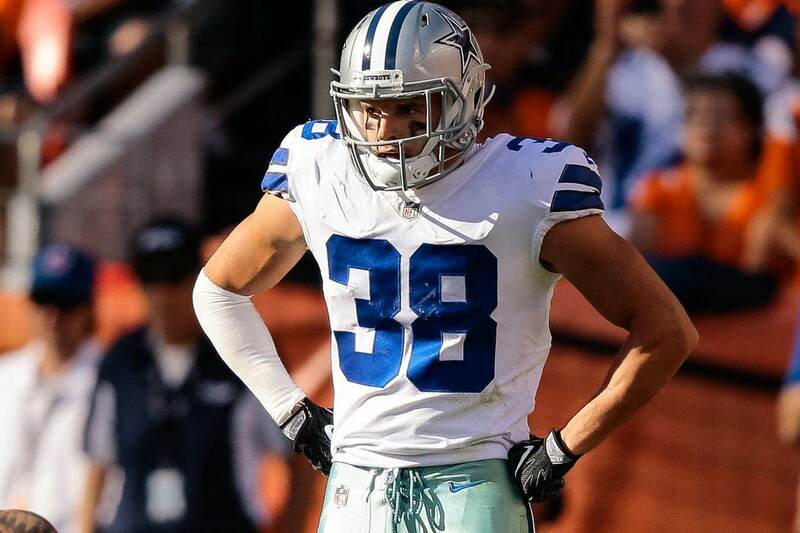 Jeff Heath has been serviceable, but his down season in 2018 might be his last as a starter. I personally hope they find his replacement in free agency… cough cough Landon Collins. Mark McLaurin may play the safety position, but an upgrade for the Cowboys he is not. He has the size (6'2", 220) to play strong safety in the NFL, but I didn't see a starting caliber player when I studied his game film. I saw far too many poor angles when trying to make the tackle and when in coverage. I also didn't like his tackling ability. There are way too many times where he dove at the ballcarrier's feet. Myles Gaskin is someone I've thoroughly enjoyed studying these past few seasons. The things he can do with the ball in his hand is impressive and I think he would make a really good complement/change of pace back behind Ezekiel Elliott as both a runner and receiver out of the backfield. Gaskin is only 5'9" tall and around 190 to 195 pounds, but you wouldn't know it by watching him play. He has surprising power for someone his size and his ability to start/stop and change directions without losing speed makes him difficult to tackle. He has four consecutive 1,000 yard rushing seasons, so you have to worry little bit about him breaking down. But, in the six-round he's worth the gamble. I personally hope the Dallas Cowboys don't wait until the seventh-round to take a defensive lineman. I think upgrading the defensive tackle position should be the top priority this offseason, especially with David Irving likely gone and Maliek Collins entering his last year under contract. 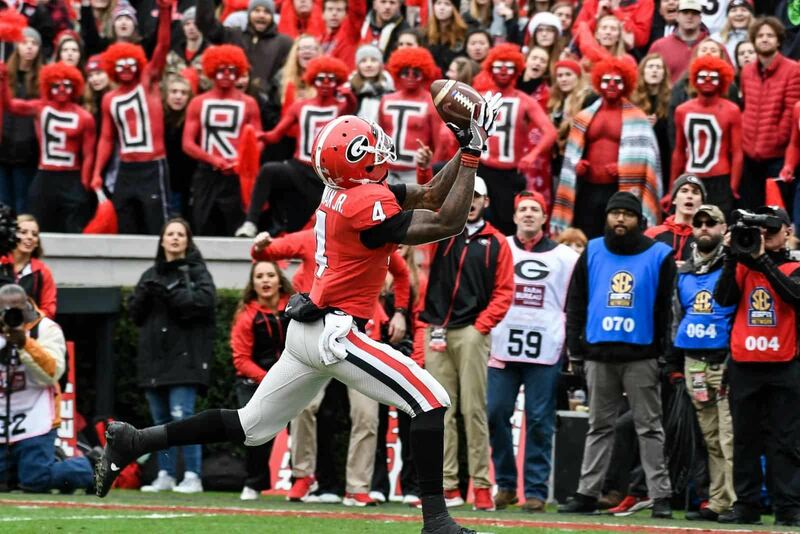 But regardless, Armon Watts is a good selection by Matt Miller this late in the draft. 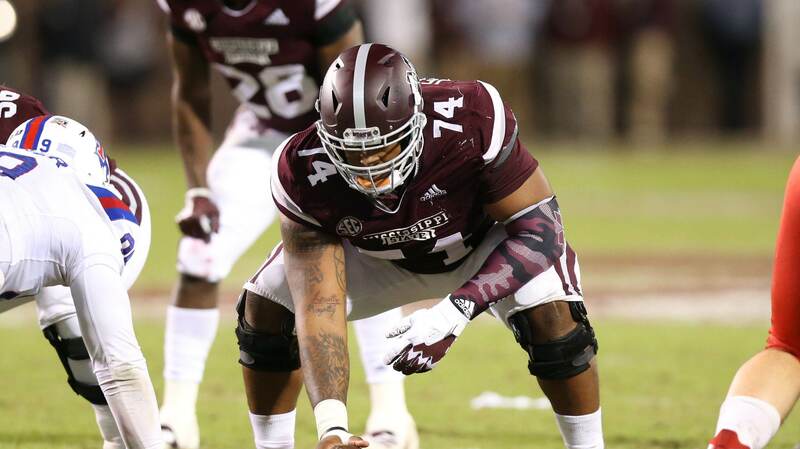 Watts has the skill set to be a starting defensive tackle in the NFL. 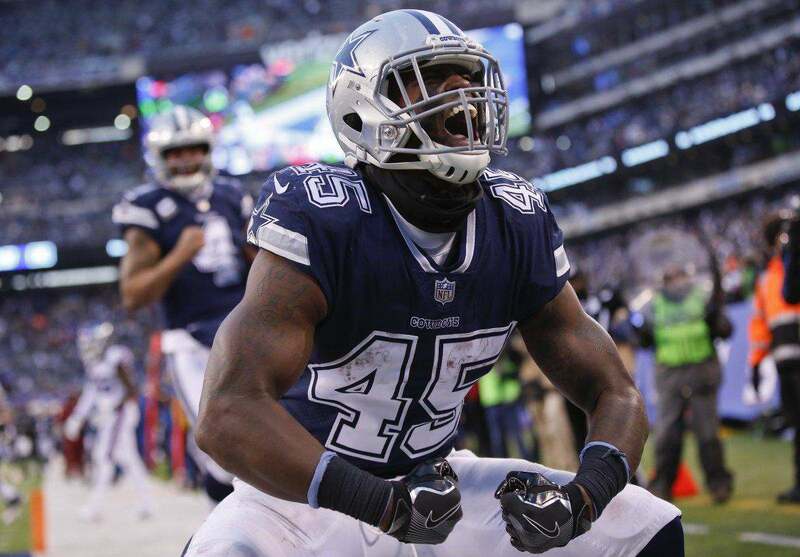 With the Cowboys he would likely play the 1-technique and could push Antwaun Woods to be the Day 1 starter in 2019. His motor runs a little hot and cold from the game film I've watched, but he is a hard man to move when he anchors down against the run. He has some upside as a pass rusher, but it's an area of his game he needs to improve. What do you think of Matt Miller's 7-round mock draft for the Dallas Cowboys?